Book Review: After the Conquest by Teresa Cole. Contains 16 pages of colour images, mostly of buildings with interesting commentary. 255 reading pages, plus source notes, bibliography, index and two maps. With five pages of genealogical tables this is indeed a book about medieval royalty. And then there is this: Two dragon bothers doomed to die, one by darts of malice, the other under the shadow of a name, and only their other brother, a lion with a mighty roar lived to tell the tale. His sons became fishes by the way. Fantasy? Strictly yes, Geoffrey of Monmouth wrote these descriptions of William the Conqueror’s sons. But he did it with hindsight, and quite brilliantly too. I won’t spoil it by telling you which figure represents who, or at least why Geoffrey attributed these prophesies to Williams sons. Although not always the rule, most books about the Norman Conquest end after William’s coronation, Teresa Cole’s book looks beyond it. And to the issue of who would succeed to the inheritance of the Norman Conquest. Cole, an author who has already written one book on the subject, and another on Henry V, appreciates that even after the actual fighting during William’s long lifetime ended, the Norman hold over England could have slipped due to the lack of a stable line of succession. Key to this line were the critical holdings in France, and it was here that the brothers would do battle and manoeuvre against each other. In his last years William unwisely split the succession of his conquests between his troublesome sons, Robert, William and Henry, one of whom had already launched a major rebellion against him. On a positive note war-torn England, was indeed given respite and was able to recover from the Conquest due to the rivalry of the brothers, as for over twenty years the three remaining sons of the conqueror jockeyed for their father’s inheritance. The author’s lively telling of these turbulent events provides a fascinating prelude to the better known drama between Henry II and his wife and sons immediately after the death of King Stephen. It’s a tale that has within it all that might be required for epic drama, and with the pen of an able dramatist it could rival its better known successor. 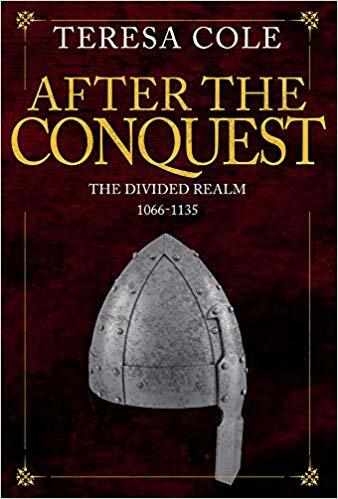 Although the book’s title (and its subtitle) might suggest it deals with the aftermath of 1066, it’s too easy to associate the Conquest of England with one battle, whereas it actually carried on for most of the rest of the 11th century. It is after all a book about the sons of William I, (who died in 1087). 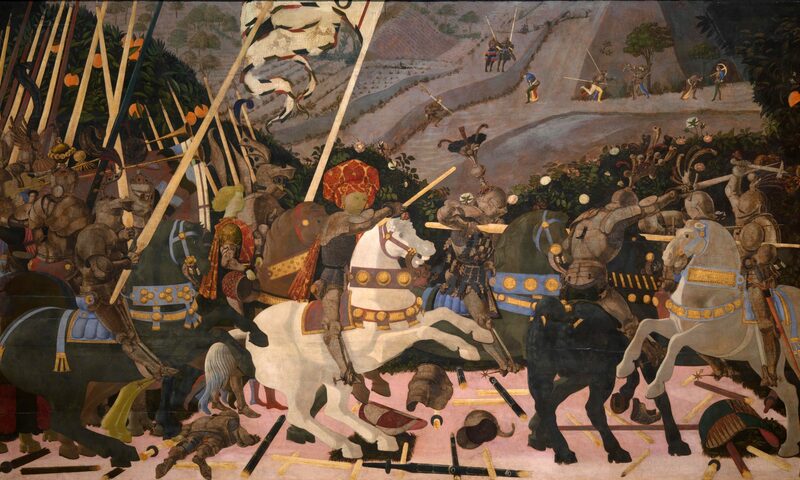 Covering their rivalry, scheming, struggles and lastly their legacy, ‘After the Conquest’ clearly shows just how long it really took for a stable line of monarchs to reach the throne. The book is written in an accessible and dramatic way, fitting for the subject, retelling a compulsive historical story, and does not release its grip until the end. Previous PostPrevious Book Review: Sultans by Jem Duducu. Next PostNext Book Review: Cave Canem. Iain Ferris.